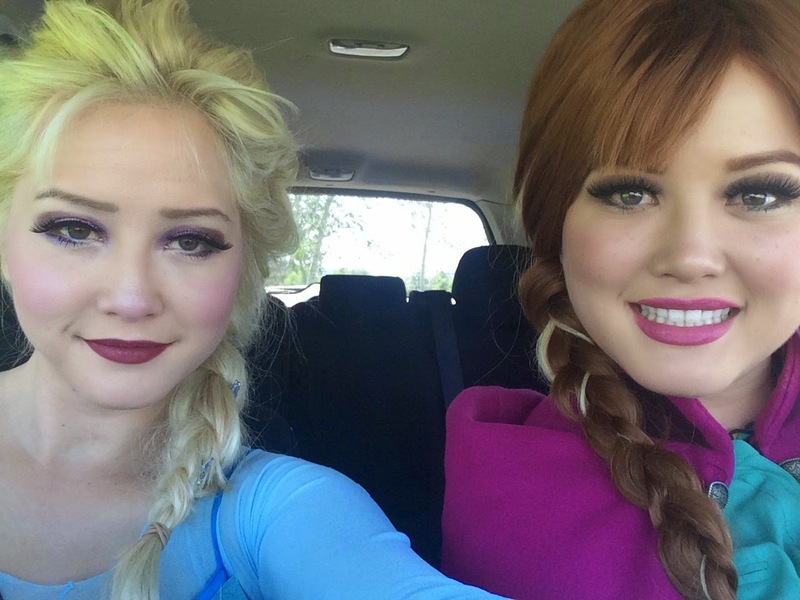 Poking around the Disney cosplay/entertainment community, you may happen upon a set of sisters that bear a striking resemblance certain Disney siblings. I was introduced to them through a mutual friend, but by no means was I unfamiliar with them. Their faces started popping up in my social group a while ago, but most recently in costume at parties. When our friend suggested them for an interview, it was the perfect time to get to know a little about Steph and Chrissy Lee also known as Twincess Parties. How did you ladies get started with Twincess Parties? Our niece was having her 8th birthday and as with many girls her age she loves frozen. She was having a completely frozen themed birthday and we offered to dress up for her birthday as the characters just for fun because we loved the movie and thought the characters were very similar to us- plus they have great clothes! We made our own outfits out of clothes we purchased from thrift stores, crafts and target. It was so much fun and the girls loved it! Our older sis shared the photos with her friends and they started asking if we could come to their kids parties- and so began Twincess Parties. 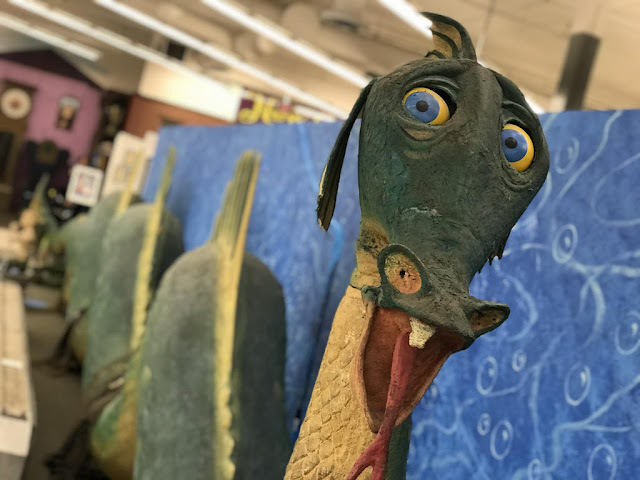 From idea to execution, how long does it take to make a character come to life? It depends on if we purchase pre-made items or try to make them ourselves. We have purchased completed costumes which take about a month to arrive. If we are making them ourselves, it takes longer because we constantly improve upon them. We have found that eBay and etsy are great resources for wigs, costumes, accessories, etc. Aside from the great Anna and Elsa, are there any other Twincess Parties characters? Snow White is in the works but not sure when she will be ready. We have been also thinking about performing as Sleeping Beauty. Any bucket list characters in the future? 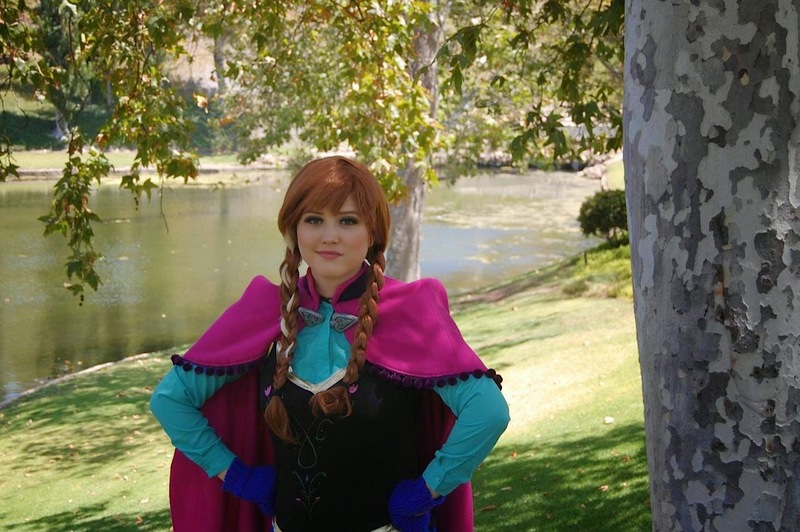 Are you familiar with the Disney cosplaying/fanartist community? We both adore Rapunzel and would love to portray her! Also Ariel and Belle would be a dream since those were the princesses we loved most growing up. How do you feel you are part of the community and what impact do you hope to have in it? Although we have cosplayed before, we just recently started Disney cosplays. 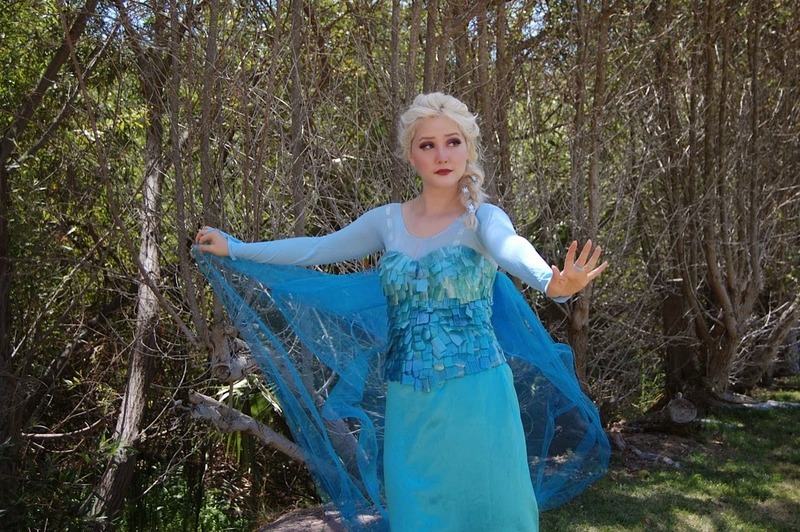 We are pretty obsessed with Disney and are amazed by all of the talented Disney cosplayers out there. The work and love they put into their craft is inspiring. As we are very new to the community the impact we would hope to have is to encourage everyone to be passionate about whatever they love and to show everyone that anyone can do it. In fact, neither of us can really sew at all. You just have to have the passion. We want to encourage others to as they say in Step Brothers, "Never lose your dinosaur." 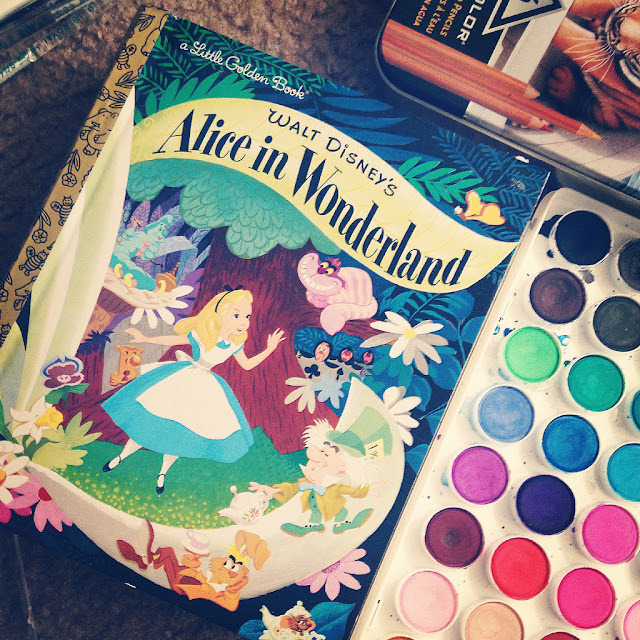 Who are your Disney inspirations and why? Animated or real life! Belle/ Paige O'Hara! 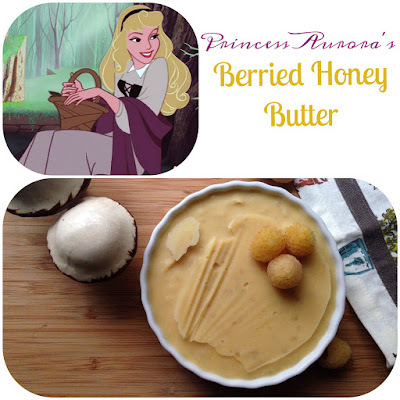 We had the honor of meeting her many times when we were younger and she basically is Belle in real life. She's funny, beautiful and she inspires you to be kind to others. Alan Menken because he is so talented and he is relevant to so many generations. He's brilliant! Robert Lopez and Kristen Anderson-Lopez. They taught us that love is an open door, everyone's a bit of a fixer upper and to just let it go. As for animated inspirations, we look up to Tiana because she had to work hard to earn her dream it wasn't just handed to her. 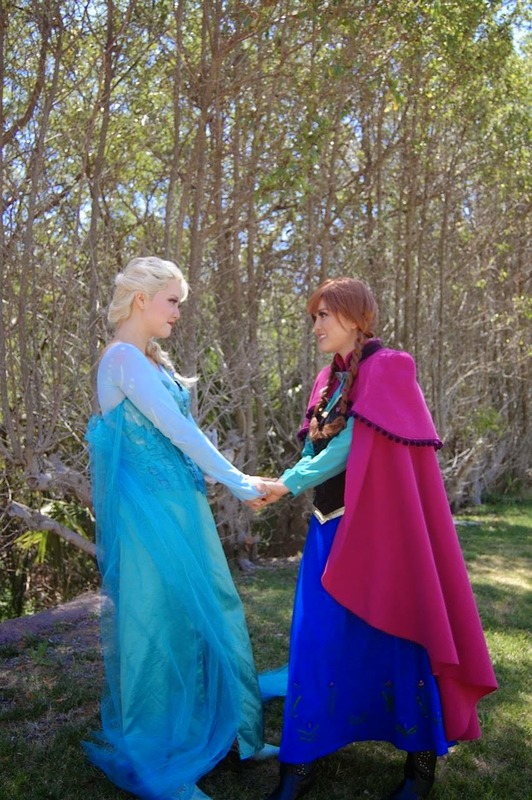 Anna and Elsa because they remind us of each other and we love each other so much! Before Frozen it was probably Belle and Ariel because we saw so much of our personalities in those princesses. 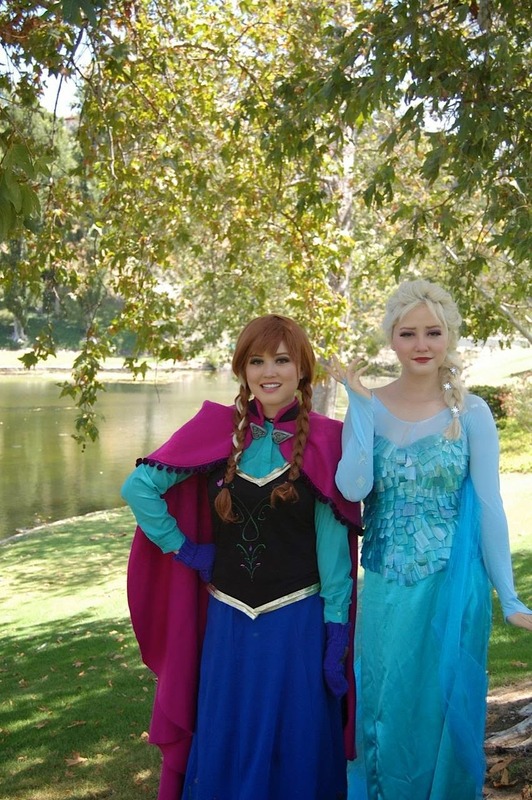 We are twin sister princess party entertainers based in Ventura County. We both have a love for princess characters and want to share that with everyone. We are available to be booked in Southern California. Please follow us on instagram and like our facebook page for more info! Thank you ladies so much for taking the time to chat with us!